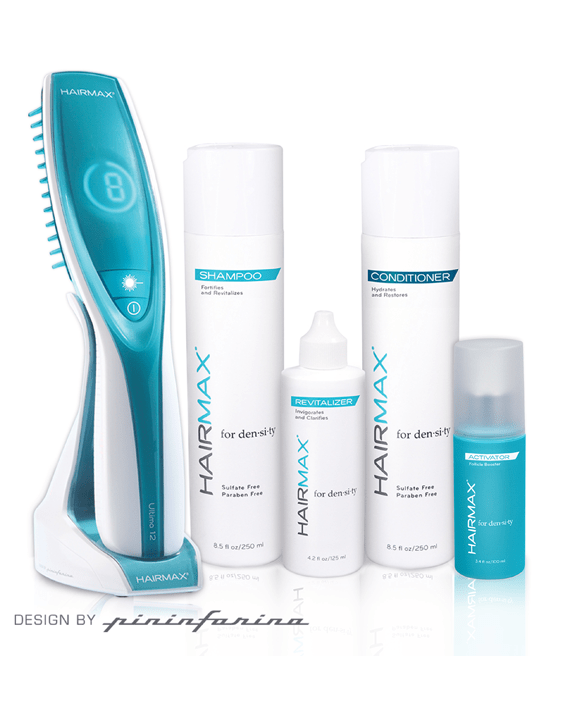 The new state of the art, Ultima 12 LaserComb® combines the benefits of HairMax’s clinically proven hair growth technology with a new iconic Italian design. 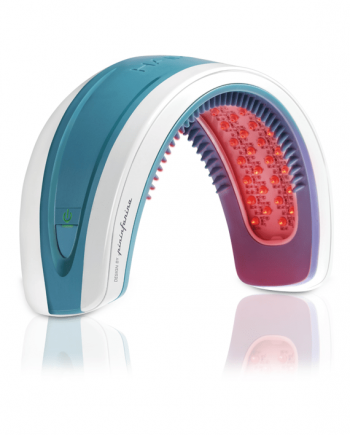 Lightweight and portable, this device contains a lighted display which helps you keep track of your treatment time. 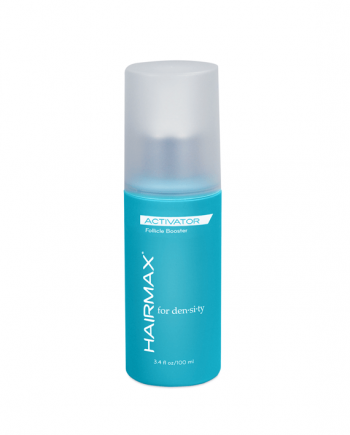 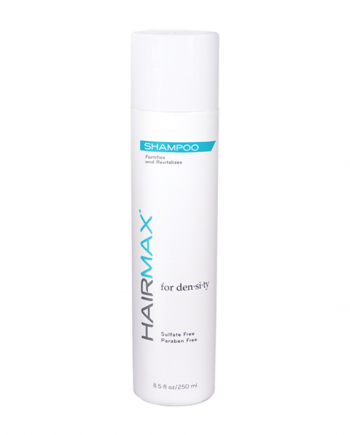 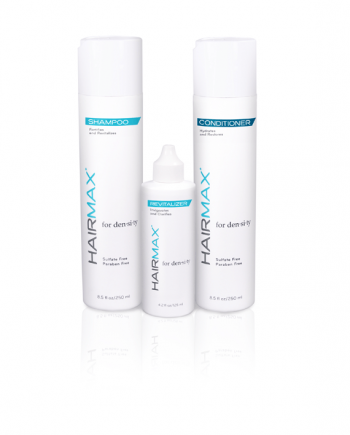 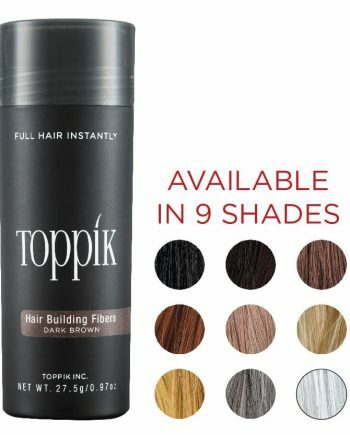 This device is perfect for those who wish to target their treatments to certain areas of the scalp or for full coverage. 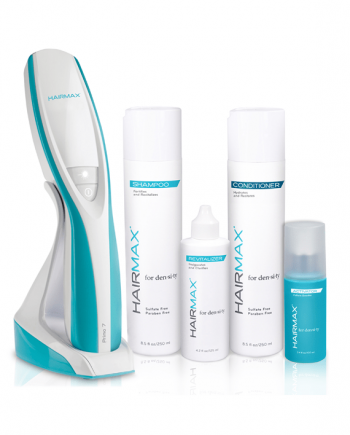 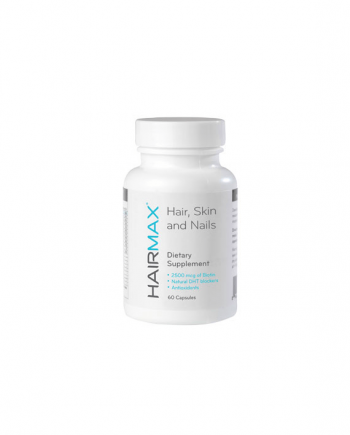 This targeted laser treatment delivers nourishing light energy directly to your hair follicles to regrow your hair.